Why Ekblad WILL go #1 Overall at the NHL Draft. - Very Barrie Colts | A website covering the Barrie Colts of the OHL. 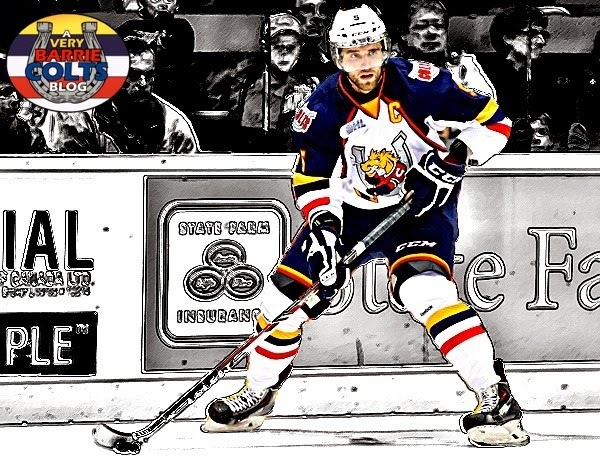 Home Aaron Ekblad Barrie Colts blog Draft NHL NHL Draft OHL Why Ekblad WILL go #1 Overall at the NHL Draft. Why Ekblad WILL go #1 Overall at the NHL Draft. If you are like many of us, you are very excited about the NHL Draft this week..
And why wouldn't you be? You follow the teams and the players since they were young. You have your personal favorites and have watched these kids succeed, fail and develop. Though the development doesn't end here, for many this is the beginning of their career. Aaron Ekblad will get drafted first overall in this years NHL Draft. For obvious reasons. He is not only NHL ready, but simply put “Also (he’s) simply the best player available.” said one scout. Photo proof of his shaved chest? If an 18 year old's shaving habits aren't reason enough for you, well you might actually be a hockey fan.. If you want other reasons, here are some points you may or may not have heard..
Ekblad was granted exceptional player status by Hockey Canada to be eligible for the 2011 OHL Priority Selection as a 15-year-old. He was the first defensman in OHL history to be given exceptional player status and the second player to do so, following John Tavares in 2005. In his rookie season with Barrie, he recorded 10 goals and 29 points in 63 games. He won the Rookie of the Year and was also named to the OHL All-Rookie Team. In the 2012-13 playoffs, Ekblad helped lead the Colts to the finals where they would be eliminated by the London Knights. 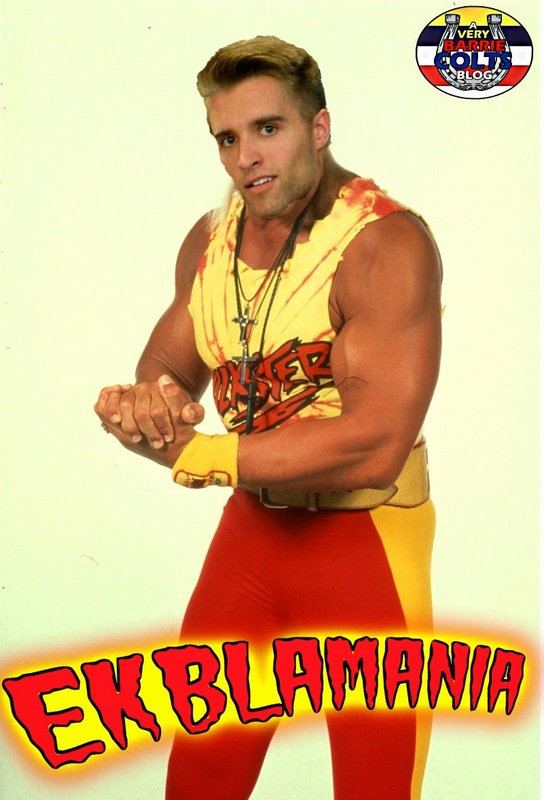 However, Ekblad did more than his part to get the team to the finals. Having finished that years playoffs with 7 goals, 17 points and was a +11 in 22 games. What else can be said. The 18 year old kid is 6'3, 213 lbs. He is a monster. If he could be compared to any player I would say he most reminds me of Shea Weber. A monster in his end, a bomb of a shot, good speed for a kid of his size and has the willingness to improve. If Ekblad goes first in the draft he would become the first defenceman since Erik Johnson (2006) to go first overall. 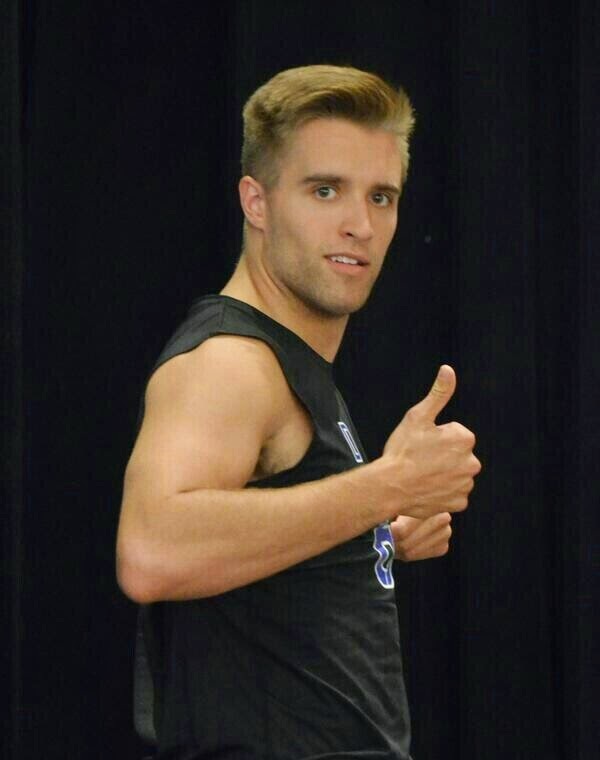 Hey, Ekblad. What do you think of your chances headed into the draft? The Draft starts on June 27 when the first round is held at Wells Fargo Center at 7 p.m. ET (on TSN and NBCSN).